Theatre of Zen: Madonna's Daughter Lourdes is Going to The University of Michigan! 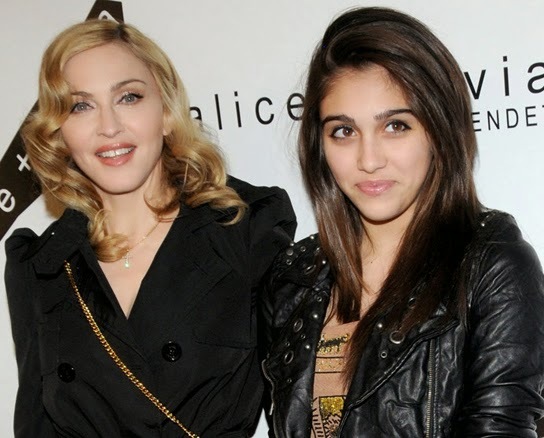 Madonna's Daughter Lourdes is Going to The University of Michigan! Madonna and her daughter Lourdes Ciccone Leon. 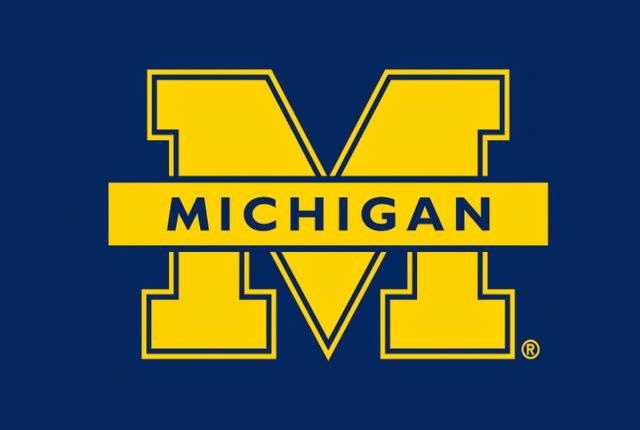 I still remember the day in February 1993 when I submitted my application to attend the University of Michigan. It was so last minute, that I had to call in sick for work, and drive 40 miles to Ann Arbor and complete the application in person. That was the final day to apply for the Fall semester that year. I had to write a four or five page essay on the spot and have all my transcripts and supporting paperwork with me, along with a money order for the application fee. Determination is my middle name. Two months later, I received the letter that I was accepted (which I still have). I graduated in 1996, and I've been proud of my Alma mater ever since. So that's why it has sparked such a huge amount of joy in me to learn that the daughter of Michigan native Madonna, Lourdes, has registered to attend the university this coming Fall, as reported by the Detroit Free Press. Of all the schools Lourdes could have had selected, all throughout the country and the entire world, she selected U of M in Ann Arbor! Madonna was quoted in 2012 as saying that she wanted her daughter to go to U of M and mentioned how awesome Ann Arbor was. And so it came to be. Lourdes will be enrolled in the School of Music, Theater and Dance, the same program her mother was a student in back in the late 70's. I think in this day and age, Lourdes is going to go through the entire curriculum and graduate in 2018. Well done Madonna, with all your wealth and influence, you raised a daughter who is bright and ambitious enough to attend U of M. Congratulations and Go Blue Lourdes!